We are just a week away from the 2019 Agri-Marketing Conference! Check out who is going to be there. Don’t worry, there is still time to register! Click here to find all the information you need to know about the conference online. 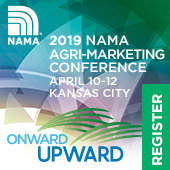 Use #NAMA19 for all your tweets about this year’s conference! Join Gateway NAMA for a Happy Hour to make new connections in the chapter or re-connect with longtime industry friends. Drinks and appetizers will be served compliments of Gateway NAMA. This meeting will also provide an opportunity to share your feedback on future Gateway NAMA events. Do you have a co-worker or friend who might be interested in being a part of Gateway NAMA? Feel free to bring them too! Join the Chesapeake NAMA Chapter and help the Delaware Valley University Student Chapter prepare for the NAMA Student Marketing Competition! 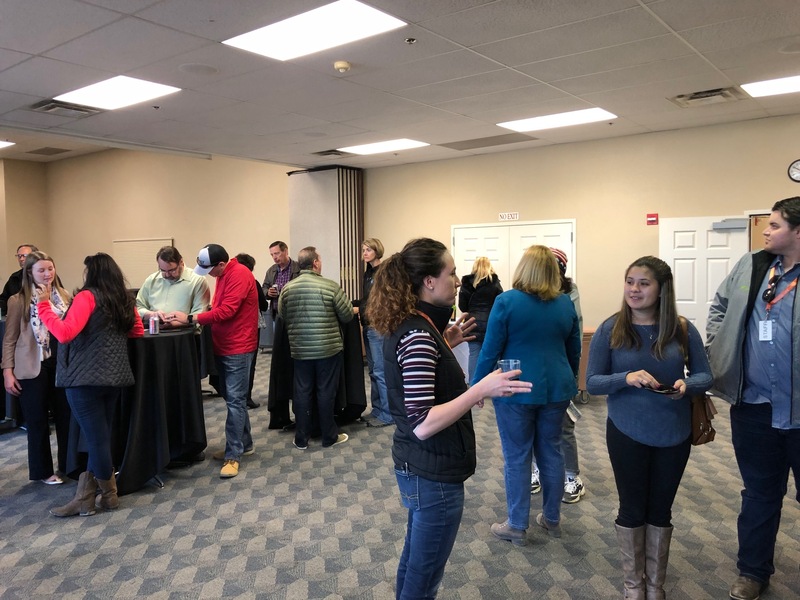 The Western Pacific NAMA Chapter hosted a reception in conjunction with Media Day Monday at World Ag Expo® in Tulare, CA. 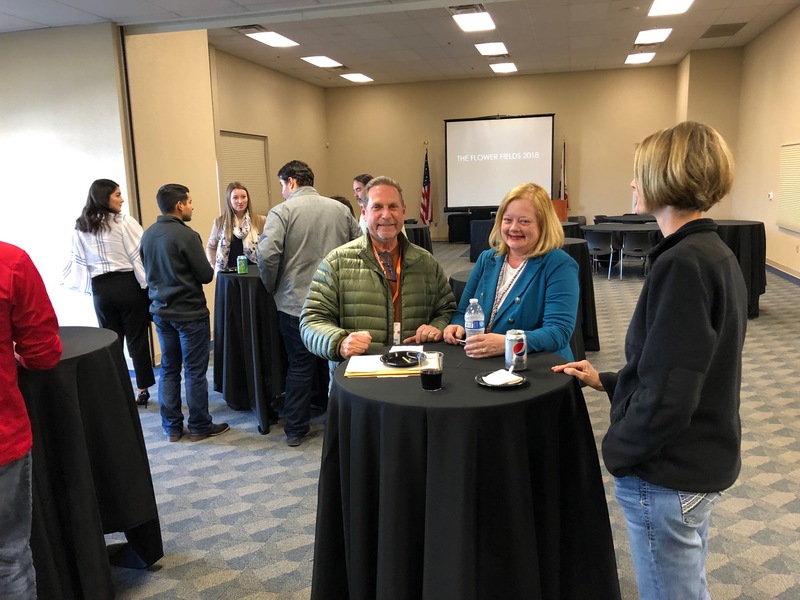 AgNet West and World Ag Expo® collaborated to provide an opportunity to network at the one of the world’s largest annual outdoor farm shows. At the end of the final day of set up and media previews, NAMA members, and potential members, shared food, drinks and conversation while overlooking the show grounds and enjoying views of the Sierra Nevada range. Thanks to the International Agri-Center® for the photos.